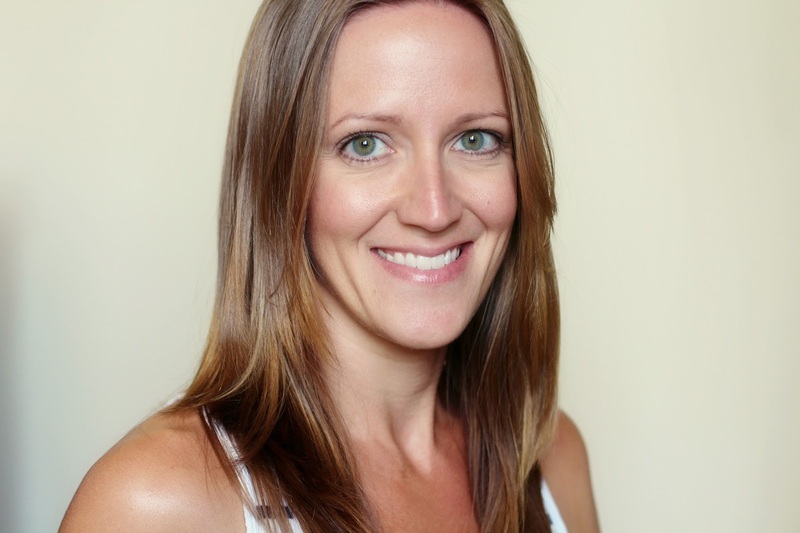 My name is Adrienne Alvis and I live in a very small town in Southern Illinois (United States). My husband is a farmer and we live in the country with our three beautiful and spirited children. I have two boys (11 and 6 years) and one girl (4 years). My husband and I have been married for almost 8 years now and I'm lucky to be able to stay at home with my children and create. I recently turned 31 on August 31st. Other than scrapbooking, I like to run, ride my bike, read, snuggle with my kiddos, and take lots and lots of pictures of all of our everyday adventures. I started scrapbooking about seven years ago and instantly fell in love! 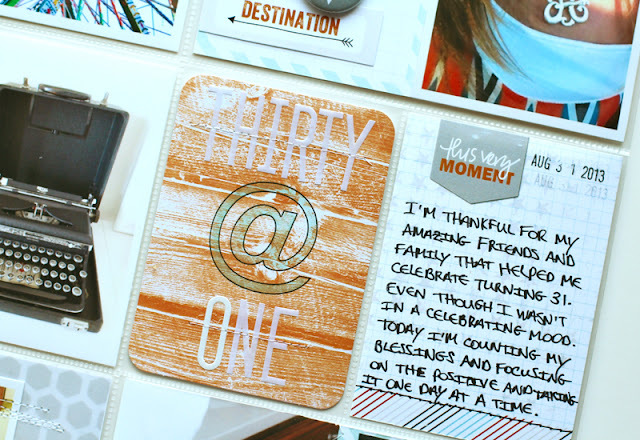 At first, I only scrapbooked in my spare time as a hobby, but recently it has become a huge part of my everyday life. 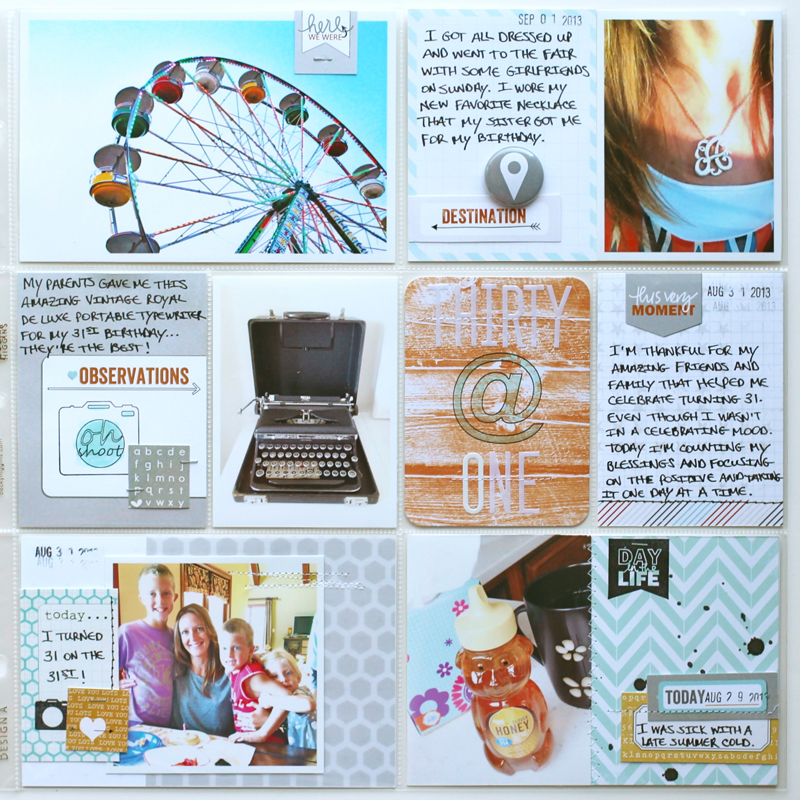 I'm currently designing for Come On Get Crafty, Chic Tags, Lily Bee, Gossamer Blue, Scrapbook Circle, and Freckled Fawn. You can find more of my work on my blog, Paper Fab, and on Instagram @adriennealvis. I've done a really good job of keeping up with this amazing project this year and haven't gotten behind yet. 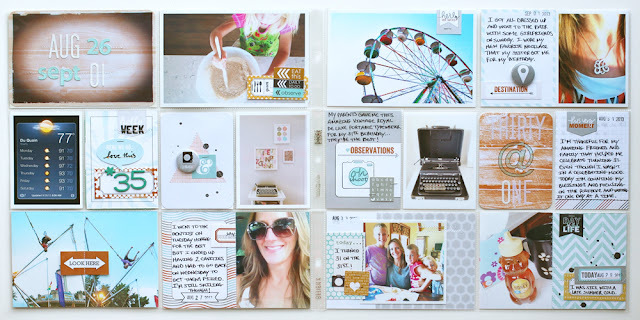 I set aside a certain time every week just for doing my Project Life spreads. This week was also a special one because I turned 31 on the 31st! 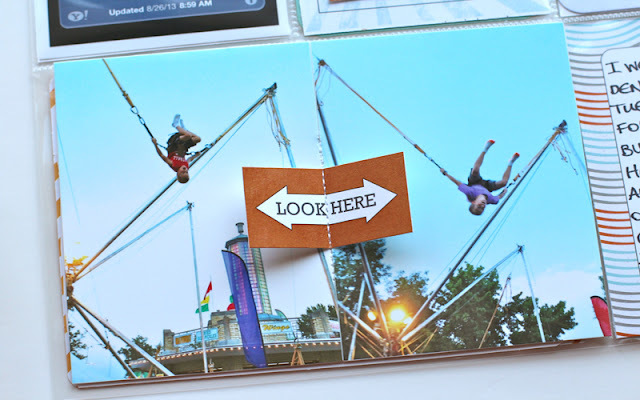 I used two 3x4 photos of my boys on a bungee ride at our local fair, adhered them to a larger piece of card stock, and then sewed down the middle of them and through the "Look Here" Escape page tab so I could lift each side up and have a hidden journaling spot. I stamped the large ampersat stamp onto a journaling card and then colored it in using some of my watercolor ink. I hope you enjoyed this little peek into my everyday life! Thanks for stopping by and have a great day! 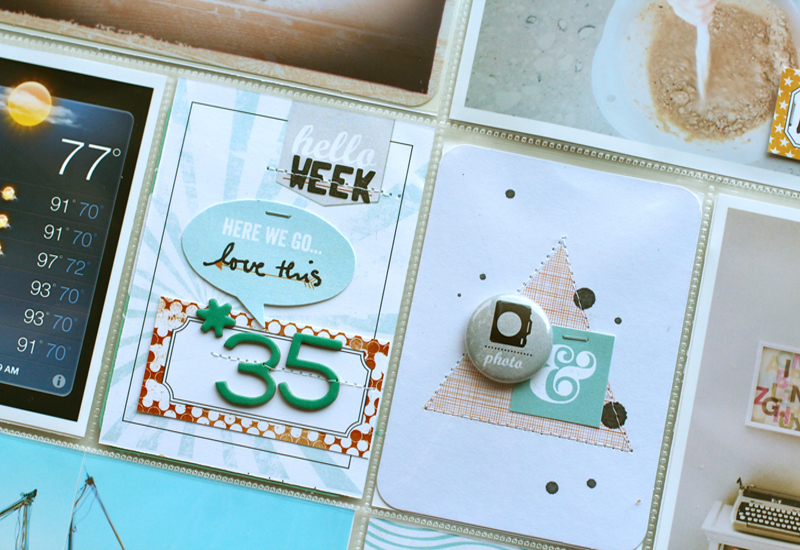 Big thank you to Adrienne for being a guest DT on this little blog. Thanks again for having me, Eve! LOVE Adrienne's work! Love everything about these PL pages. 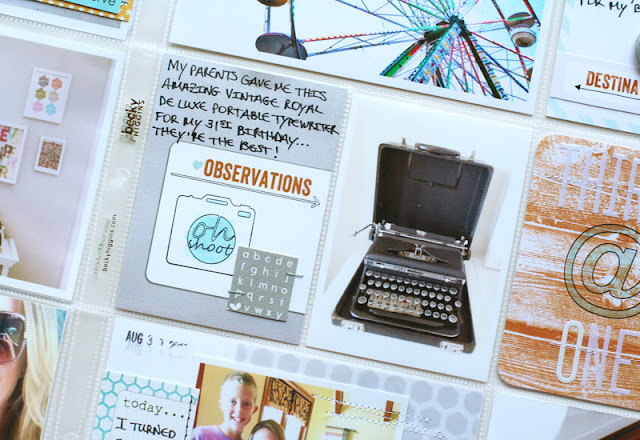 Great use of the journal cards, snipsnip tags, and stamps! 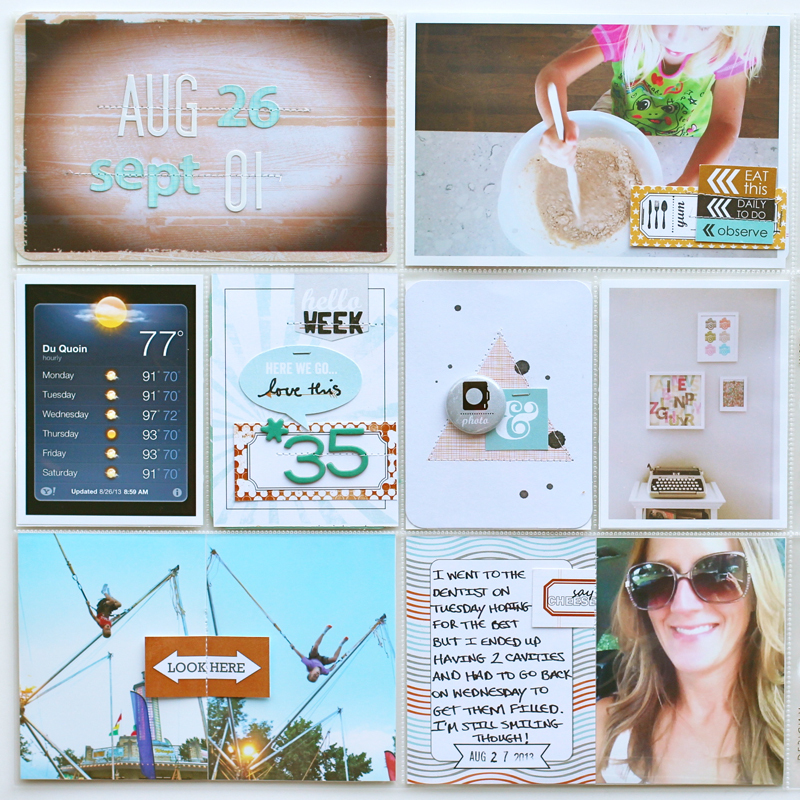 Love Adrienne's work and Evalicous products, great match!! 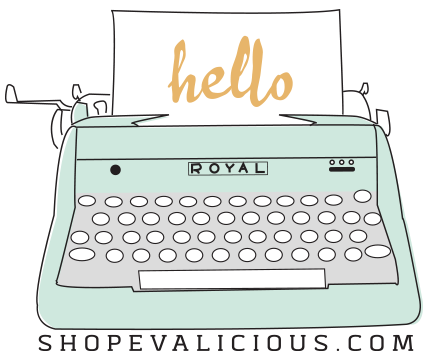 Just discovered this blog and shop... and I'm loving all your products for PL!! !